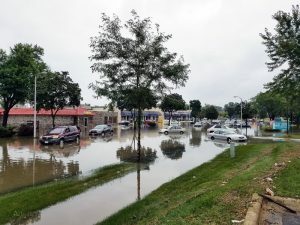 Recent flooding in the southern states and other areas around the world so far this year is already displacing thousands of people. For many, these floods are unavoidable and may approach historic levels and an estimated cost of $1.3 billion. The micro blast that hit last week was a big part of the problem, but there’s more to come. The cold snap in the Upper Midwest US is not done with its brutal path and now Mother Nature has her sights set on the southern states. Multiple government agencies and news outlets are gearing up for what could be one of the worst flooding events on the books. So what can you do to be prepared when the floodwaters start to rise? 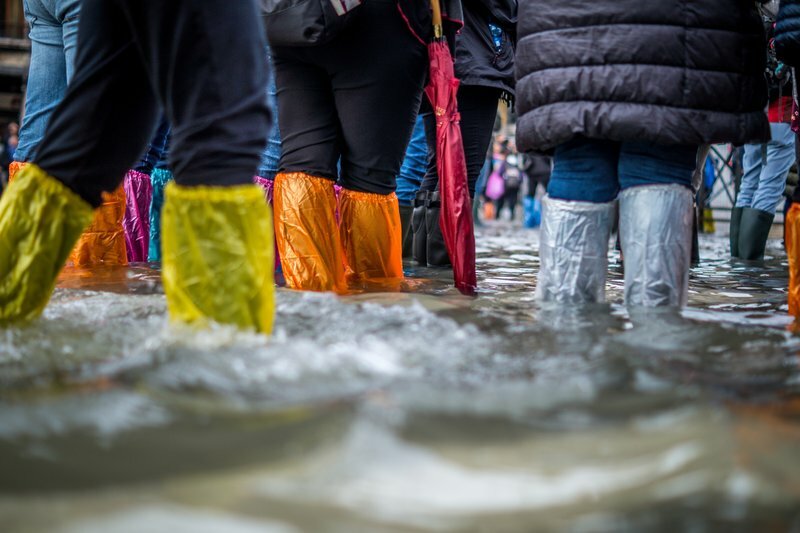 Regardless of where you live, flooding can impact your life on a large or small scale. This week, we’ll be covering some basic preemptive activities you can take part of before a flood to help your family stay afloat. From special gear to planning and warning signs, we’ll do our best to cover what we can so you can survive what’s ahead. Also, stay tuned for the Pint Sized Prepper Project of the Week where we demonstrate a simple balm recipe base that you can use to create healing salves of your own! Listen to “Staying Afloat During a Flood!” on Spreaker. Listen to “Staying Afloat During a Flood” on Spreaker.